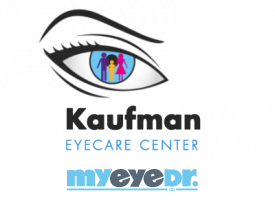 Dr. Kaufman was very professional and the staff very helpful. My eye exam was thorough. He has the latest in technology and always willing to explain things in simple, understandable terms. Easy to make a convenient appointment and my glasses were ready when they said they would be. I recommend Dr Kaufman to family and friends from Delray Beach, FL.